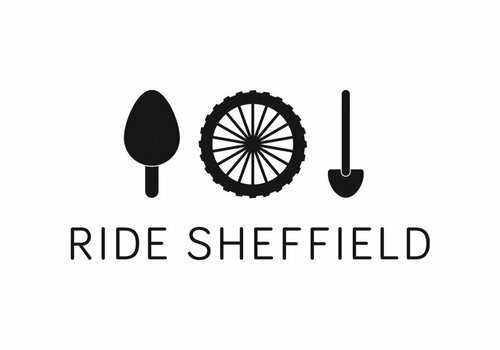 We're involved with the two main mountain bike advocacy groups in the area - Peak District MTB and Ride Sheffield. 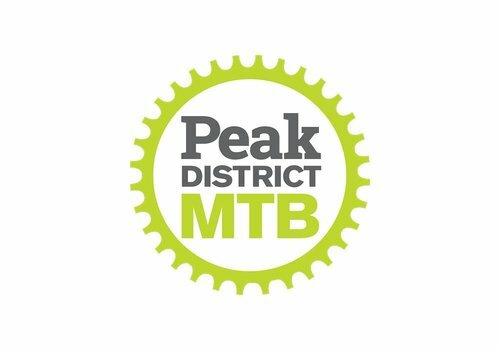 Please click each link above to learn about each group and the great work they do to promote mountain biking locally. Hopefully you'll feel like supporting them with a few pounds too! 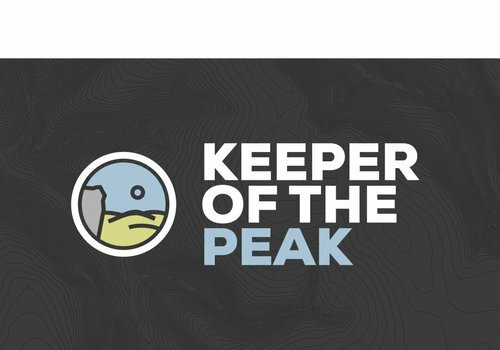 Keeper of the Peak collaborates with both groups, but mainly focuses on reporting and sharing trail conditions in and around the Peak District. 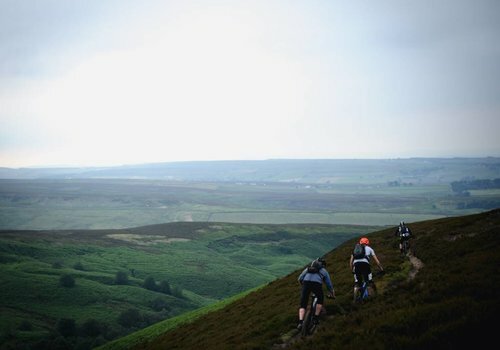 It's a twitter feed where riders can report on their ride, which then gets shared to all other riders. It's a fantastic idea and well worth a look and follow.